After prepping skin with Refine for 60-90 days, you are ready to advance to Refine Plus. Apply a small amount to freshly cleansed and toned skin as tolerated every 1-3 nights, working up to nightly use. Follow with recommended moisturizer. Protect your results by wearing sunscreen daily. Loved it. My skin feels great!!! I have enjoyed this product for years, taking periodic breaks and beginning again with regular Refine then progressing to Plus. Really helps smooth the texture of my acne prone skin. Great for keeping skin clear and smooth. I use it every other night. Light formula is comfortable and not heavy or greasy. I'm very pleased with refine plus. I have noticed my skin looks smoother, and my pores are less visible. I have been using refine for years, and now in the last year I have been using refine plus. I do recommended you wear a hat all year long and sun screen when outside. I use the vitamin C powder with refine plus but only twice a week. It can get drying at times, but I have very dry to skin to begin with. It's a serum so it goes on nice and you don’t need a lot. 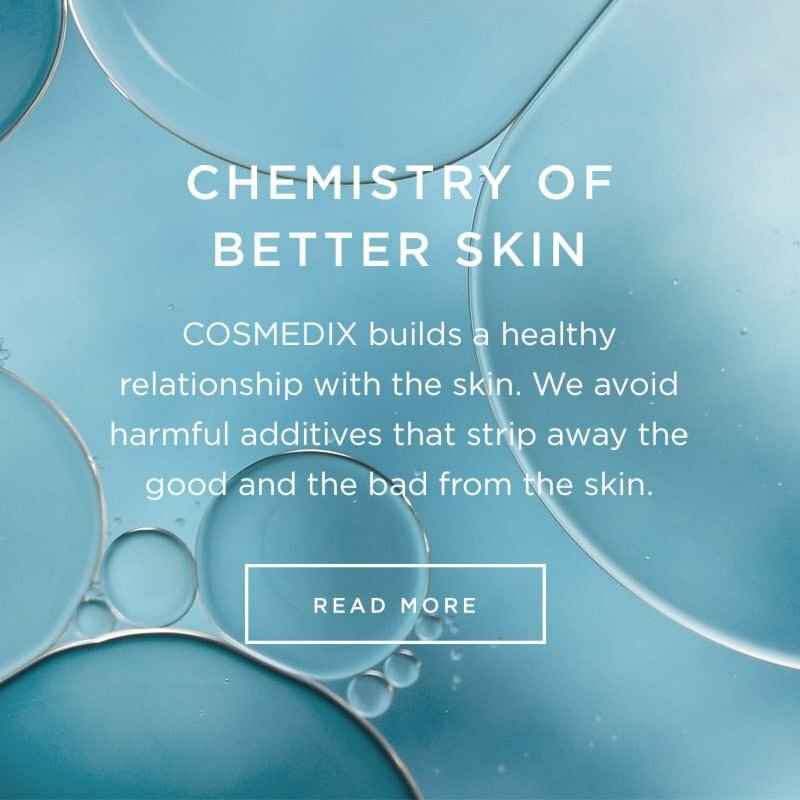 I’ve been a user of Cosmedix for 20+ years now. 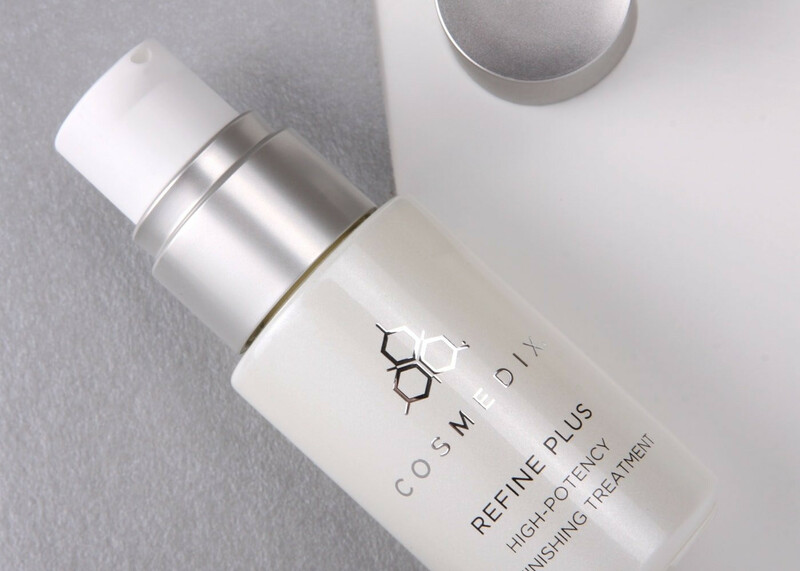 Refine Plus — does your skin good! Just upgraded to Refine Plus. I’ve been using Refine mixed with Defy and Vitamin C. My pores are smaller, and my skin feels great! My aesthetician felt I could bump it up a notch with Refine Plus. Very glad I did!